"Well, bullet time was so popular in Max Payne nVidia decided to slow down all games. It's a feature. 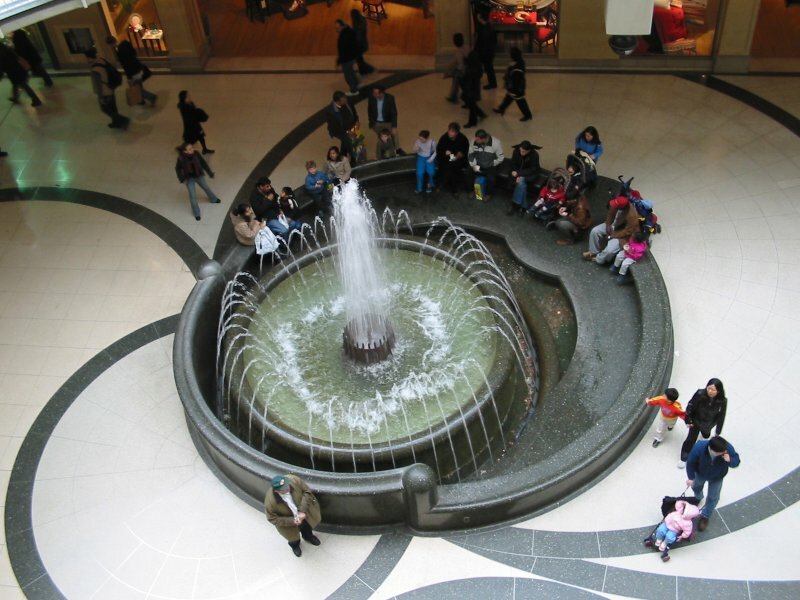 :)"
A fontain somewhere in the Eaton shopping centre.